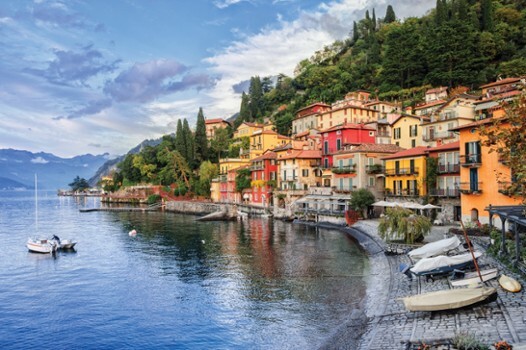 Conveniently serviced by Lake Como's ferries, Varenna is quieter and more laid back than Bellagio, and there are typically fewer tourists. 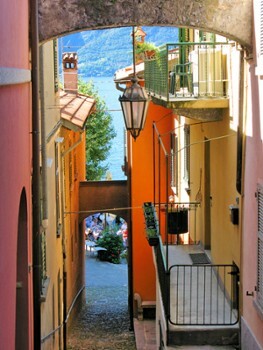 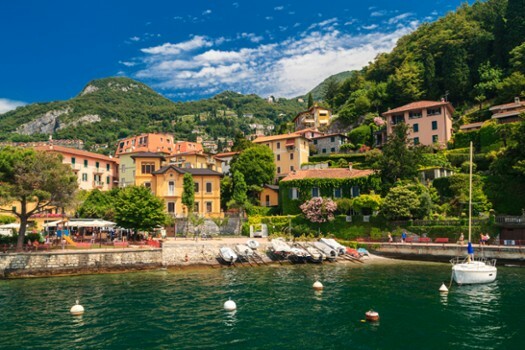 It is a small picturesque 15th century settlement on the eastern shore of Lake Como characterized by colourful buildings and small steep streets reminiscent of a Ligurian coast village. 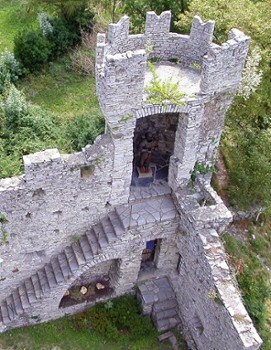 The "Luigi Scanagatta" museum is of cultural and historical importance because of the number of birds specimens that was gathered throughout the years and its history. 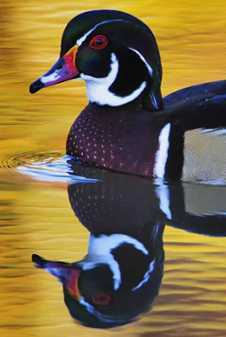 It was established in 1962 by professor Luigi Scanagatta, a well known ornithologist, botanist and malacologist and in short time the collection became of an incredible importance, as well as of its dimensions, because some of the specimens are very rare and difficult to find in this area. 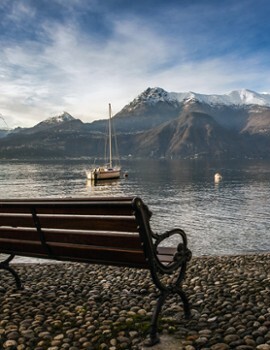 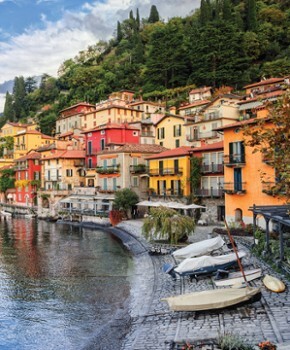 It is an ideal place to spend an afternoon strolling the lakeside, frequenting excellent restaurants, or enjoying its quaint and colorful atmosphere while taking in spectacular views of Lake Como and its surrounding mountains. 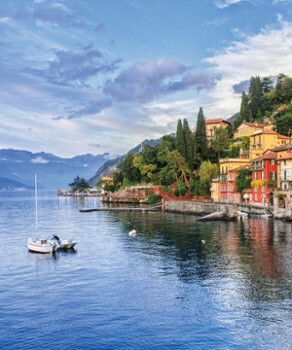 There is wonderfully little to do in Varenna beyond enjoying la dolce vita, but if you must do something you can visit the Castle Vezio or the town's church San Giorgio famous for its flooring made entirely of the black marble that Varenna was once famous for. 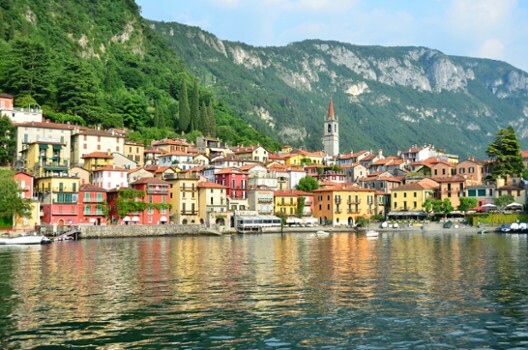 The train that runs north to Tirano and south to Milan stops in Varenna making it an excellent railway gateway to Lake Como. 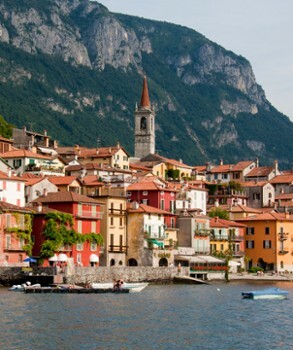 The history of Varenna begins after the year 1000. 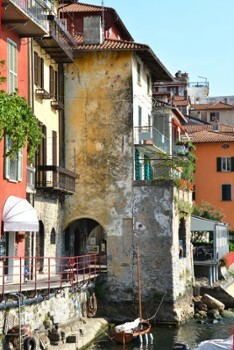 In 1126, Varenna was defeated and sacked by the inhabitants of Como, against whom it had fought under the flag of Milan. 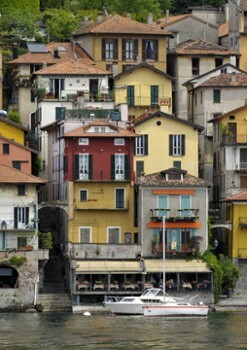 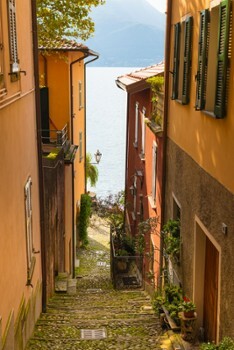 Varenna became a rich town after the destruction of the island Comacina occurred in 1159 by the inhabitants of Como. 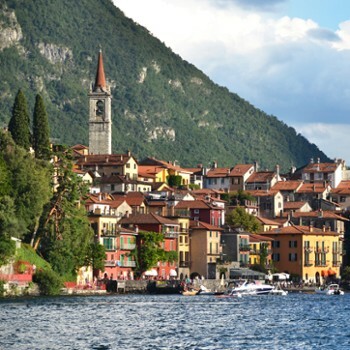 Most of the survivors took refuge in Varenna, where they were warmly welcome and contributed to the growth of the population. 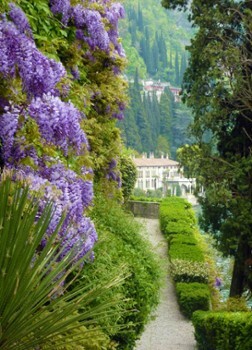 With their customs, they probably brought the so-called "patriarchino" or Aquileian patriarchal religious rite. 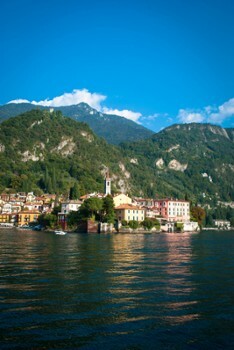 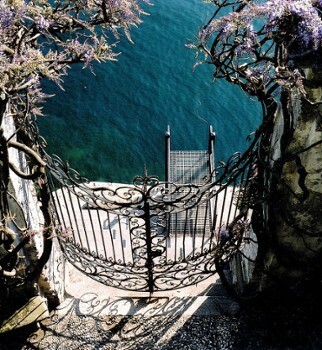 They added the name of Insula Nova to the one of Varenna, in order not to forget their glorious island. 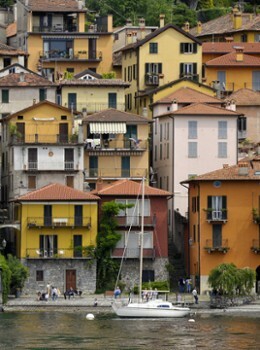 After being part of the archiepiscopal domain, the ancient village came under the rule of Sforza family. 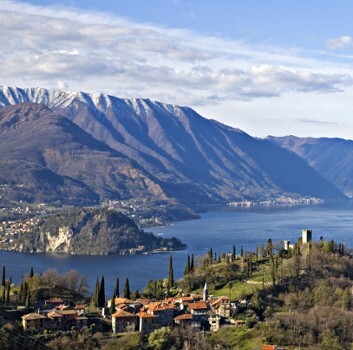 On two occasions, in 1224 and 1228, it went to war with the inhabitants of Como and was razed to the ground. 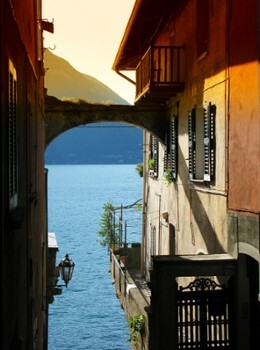 This was one of the last heroic acts of the people of Varenna, because the town was subsequently forced to subject itself, firstly to the Visconti family until 1402, then to the tyrant Franchino Rusca, until finally coming under the power of Giuseppe Valeriano Sfondrati in 1537. 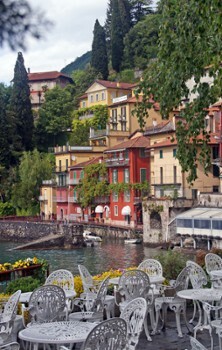 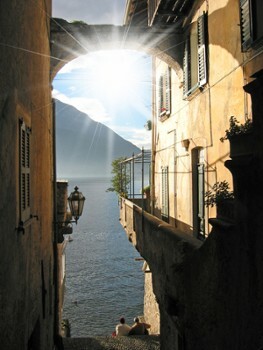 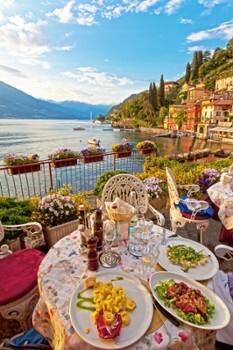 In this century Varenna has reached international recognition as tourist center and seat of congresses. 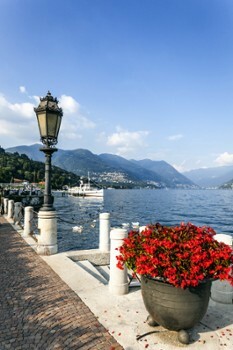 Nearby Things to Do include: Towns such as Perledo and Bellagio; Water Activities such as Boats2Rent and Nautica Service Boats 2 Rent; Water Taxis & Boat Tours such as Taxi Boat Varenna and Barindelli Taxi Boats Varenna; Parks & Gardens such as Villa Monastero Gardens and Fiumelatte; Cooking Schools such as Lake Como Cooking Lessons and Il Caminetto Cooking Lessons; Churches such as San Giorgio and San Giovanni Battista.